Chris Plumb has a history of training and educating people in a fun, informative, and thorough manner. While working his way through college, he was the store trainer at Sears. 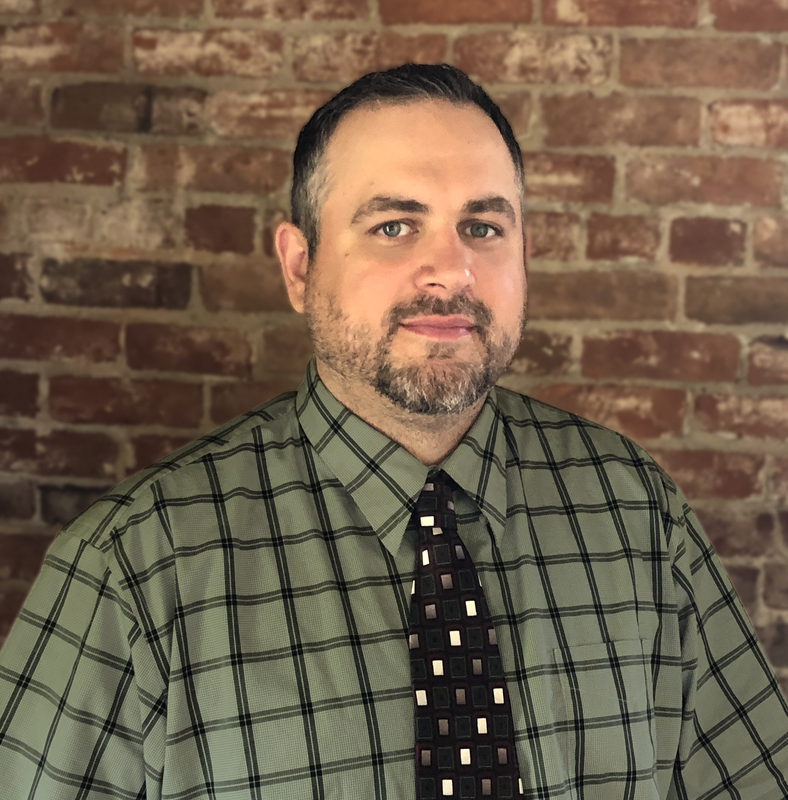 After receiving his BA history degree from the UO, and then MA in education from Pacific University, Chris was a student favorite teacher for Springfield High School for over a decade. Chris consistently felt the pull of real estate, though, as he has been involved in over five complete home remodels; and is constantly giving advice and educating family, friends and former students on the economics and realities of home ownership. Chris understands that your house is your most important investment, but that it also has to be your home. To every potential client, the idea of home, is different, and like his students, each home-buyer or seller needs to be advocated for in a different manner. Chris will work tirelessly to advocate for your wants and needs in the housing market. He will also tell bad jokes (he is a failed stand-up comedian), and will talk history, sports, politics, literature, pop culture and Legos to anyone willing to listen in the process of acquiring your real estate needs.